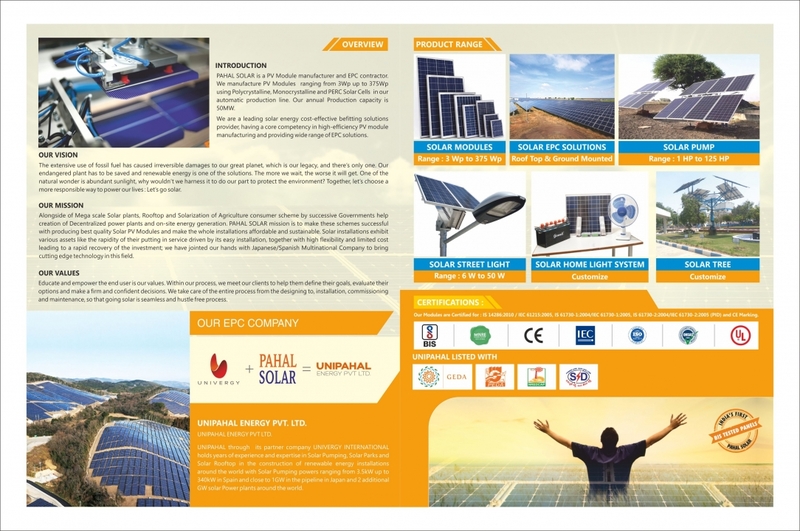 PAHAL SOLAR is one of the fastest growing Solar PV Module manufacturing company. We manufacture PV Modules ranging from 3Wp up to 365Wp using Poly and Monocrystalline Solar Cells. Our Present production capacity is up to 50MW which can be extended up to 125MW with the same factory setup. 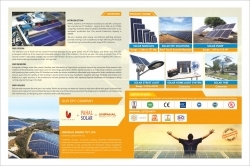 India First BIS Certified solar panels.